You are here: Home / Beauty / Is There a Link Between Bras and Breast Cancer? Is There a Link Between Bras and Breast Cancer? Let’s take a look at the controversial issue of whether there is a link between bras and breast cancer. It’s a topic that likely needs more investigation. In today’s society, women all over the nation and even the world wear bras. Considered an essential fashion item, the bra is worn to school, to work, and even all night long. It is a common conception that bras are used to hold everything in place and has become a way women present themselves in the professional world. It is not only part of a woman’s everyday fashion but it is essential to a woman’s daily attire. Those endowed with larger breasts need the extra support through out the day and those who are lacking in that area, use bras as a way to enhance their features. Once puberty hits in the early years of adulthood, young women are taught to purchase bras, from training bras to ones with underwire, as they “grow” older. However as it is common in our society and is essential to a women’s run-of-the-mill identity in most cases, we often do not consider the possible effects that wearing bras can have. They lift and they separate on the outside appearance, but what are they doing to the human body internally? 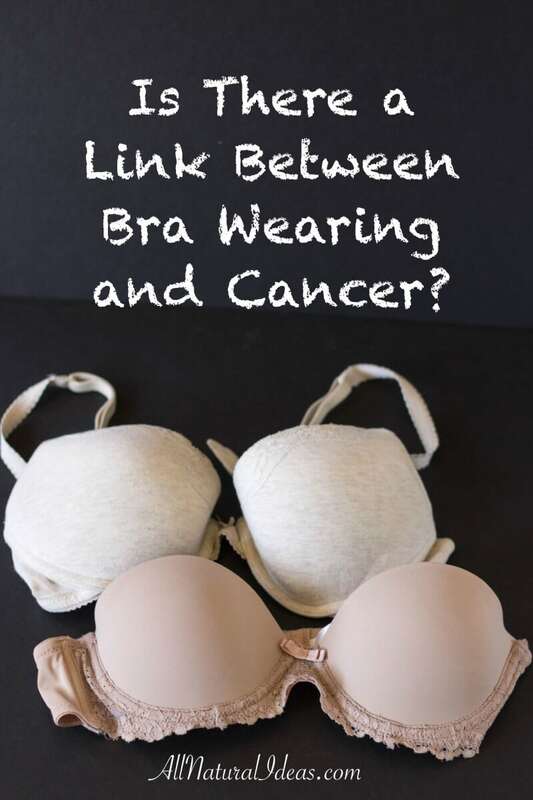 Some believe that a strong connection exists between breast cancer and bra wearing. The issue with bras is that when they are worn for many hours a day, they constrict the movement of lymphatic fluid, thus trapping toxins in the breast. 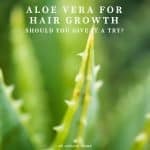 This idea was first supported in the book called Dressed to Kill, which claimed that women who wore tight-fitting bras all day, every day, had a much higher risk of developing breast cancer than those who went natural. The authors, Sydney Ross Singer and Soma Grismaijer, claimed that by preventing lymphatic drainage, bras confined toxins in the breast tissues, which initiated the development cancer. Some other research on this topic supports that wearing a bra for more than twelve hours a day dramatically escalates the risk of developing cancer. Also, women who wear bras for many days on end are even more likely to contract cancer. Those women, who sleep with bras, have an increased chance of being diagnosed with breast cancer as well. A study conducted at Harvard University in 1991 reverberates the same findings: wearing a bra greatly increases incidences of breast cancer. Period. According to critics, however, the cancer caused by wearing bras theory is not reinforced by adequate evidence. Scientists say that research of the relationship of wearing bras and cancer fail to eliminate confounding variables such as the existence in some women of notorious risk factors for breast cancer. Thus, the idea of a positive correlation between bras and breast cancer does not materialize to be correct. The critics even go so far to cite studies of their own to support the desired outcome, but the study most commonly referenced only looked at data from bra wearing women and ignored those who didn’t wear bras. I personally think that bras are uncomfortable. I’ve never liked the tightness of the bands and underwires always dig in under the breasts. 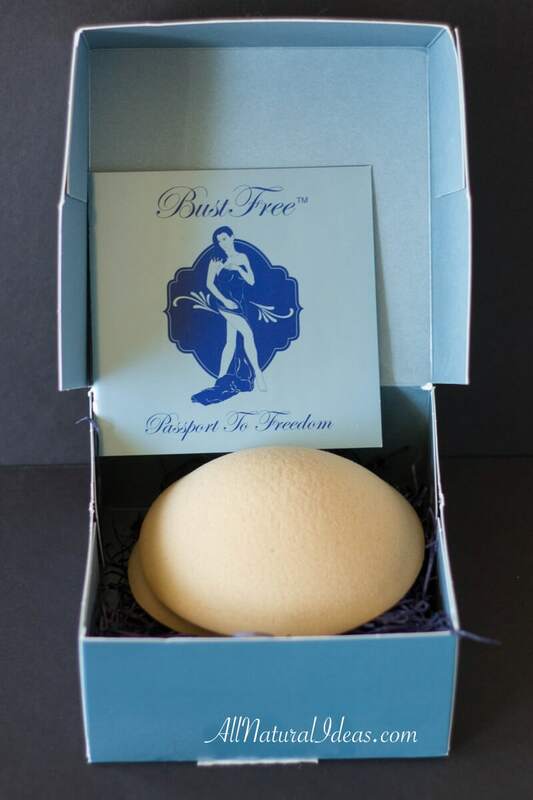 My solution has been to wear the BustFree strapless and wireless bras that stick to your shirt instead of your skin. They are the most comfortable alternative to wearing a traditional bra. The material is also very breatheable and won’t make your skin sweat like the silicone stick-ons. My sister died of breast cancer when she was only 40 years old so this type of cancer does run in my family. 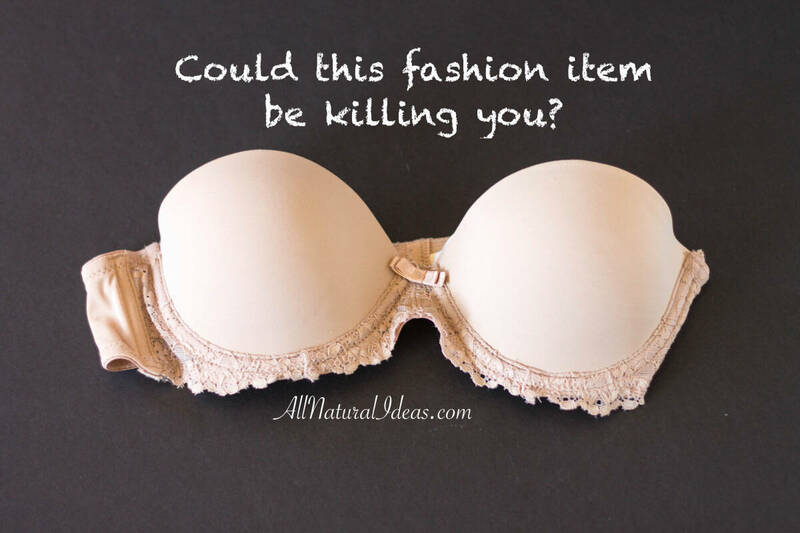 Although I live a much more natural life than she did when it comes to food choices and products, I’m not taking any chances with the link between bras and breast cancer. You shouldn’t either. Is the Thermography Scan Useful for Breast Screening? 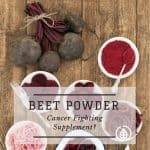 Organic Beet Powder Benefits: Can it Fight Cancer? 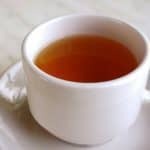 Essiac Tea Benefits: Can it really cure cancer? Wow. I had no idea… Will check these up!!! 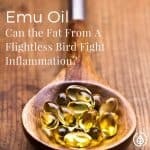 It is certainly a controversial subject but there does appear to be a least a hint of connection. I find bras very uncomfortable anyway so it gives me a great reason to ditch them. Very educative. Thanks for sharing. I’m going braless from now on. I use bandless cups instead made by Bust Free. My sister died of breast cancer so I’m not taking any chances.